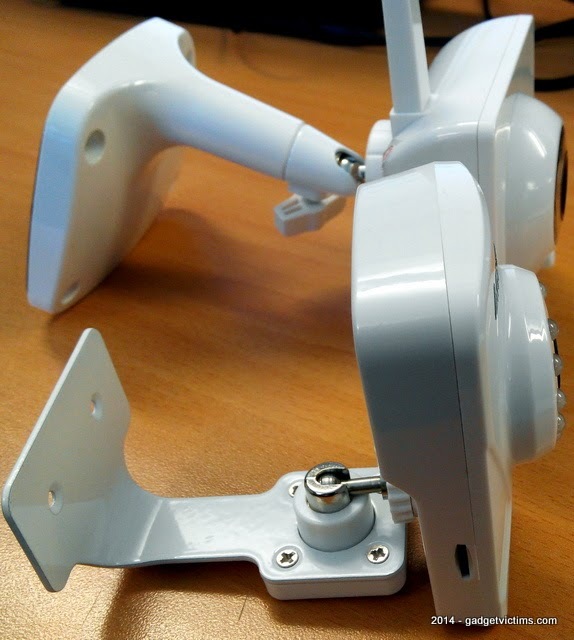 It's time to replace some bulky low-res IP Cameras with sleek HD models. 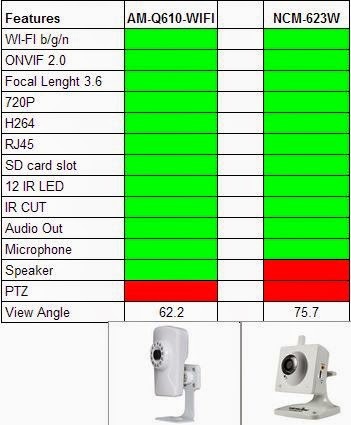 The two models reviewed here cost around 50€ and balance the lack of PTZ with a wider focal, a compact casing and a complete set of features. 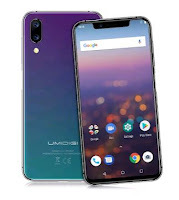 In one corner, the Amovision AM-Q610-WIFI, based on the excellent Hi3510 chipset reviewed ealier. On the other side, the Wansview NCM623W. It has a familiar look because it reuses the casing of a widespread VGA model, but here we've got a 720P version, with the very same feature as his opponent. The visual distinction between the NCM623W and its low-res counterpart is so nonexistent, that it's worth starting with a word of caution. You can still find the VGA version, and often at the same price, in many places, like here or here. Chinavasion at least has the decency to sell it for 22€, but many sellers boost their profit on the confusion. So stay away from the model NCB-546W and such. The model I'm reviewing here is the Wansview NCM623W (SKU #213500) found on dx.com for 50€ (there again, avoid the more expensive SKU #109810!). The latest manual and utilities are found on the Official product page. However, only the Chinese page gives a link to the firmware. Unlike the Amovision, the installed firmware (0.1.2.29/0.0.0.6) shows no release date and the one from the website shows no version (pkg file is dated 25/4/2013). So it's hard to tell which is newer. In doubt I didn't update the firmware. The AM-Q610-Wifi (aka AM-C610-Wifi) is really a pocket size camera, smaller and lighter than its opponent with an exact match of features. It cost 44€ on dx. It came with a firmware from March 2014 (V3.79.00.1-X10-Build:20140310R). According to Amovision, the model is discontinued, so this is the latest and last firmware release. Both cameras are based on the Hi3510 chipset from HiSilicon and thus respond to the command set http://<ip address>/cgi-bin/hi3510/param.cgi?... as documented in the SDK. The Wansview NCM623W is bulkier than the Amovision. In terms of size, another Wansview (NCM629W) would be a closer size match but they all have the same specs. The bracket of the Wansview is also considerably bigger and heavier but both allow the same combinaison of mounting positions. Amovision and Wansview have a slightly different method of activating Wi-Fi. 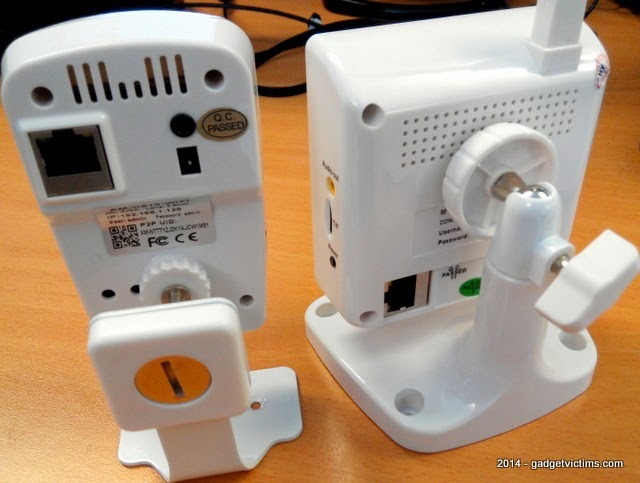 The Wansview model requires a reboot to switch from Ethernet mode to Wireless mode. 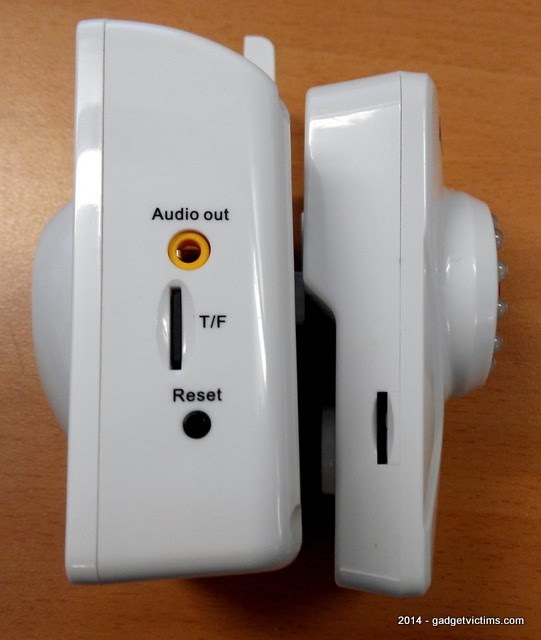 When you are used to that very common method, Amovision's simpler way can be paradoxically confusing: it doesn't require a reboot and will just share the same IP between Ethernet and Wi-Fi: Once the AP is connected, all you have to do it unplug the RJ45. Beside their own look and feel, both camera give access to a similar range of settings. Amovision relies mostly on the VLC plugin for rendering video in the user interface, while Wansview uses the (good) old IE-centric ActiveX. 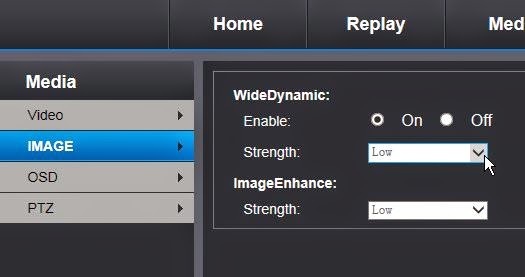 The video quality settings (Hue/contrast/brightness/saturation) are located on the main page beside the live picture on the Amovision while they are in concealed in a separate page using a more awkward layout on the Wansview. Only the Amovision has an interface for replaying the files stored on the SD card. 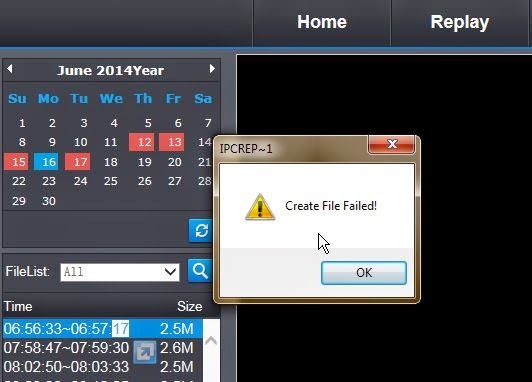 Unfortunately it is not operational and the best way to access those files is to access them via the url directly, using http:<ipcam>/sd (For the Wansview it is http://<ipcam>/web/sd). 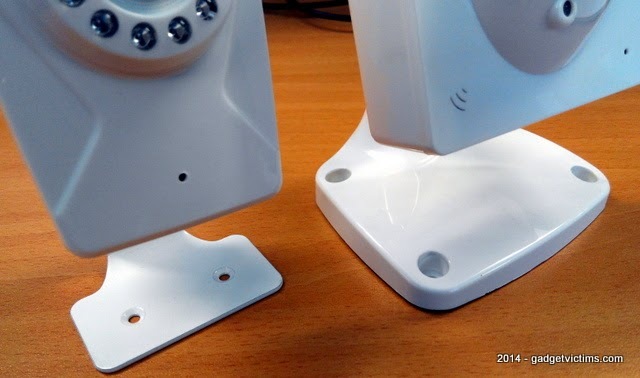 Both camera offer a full control on the picture quality, use the same OV9712 CMOS and same Hi3510 chipset. Both 3.6 lenses are surrounded by 12 IR LED. 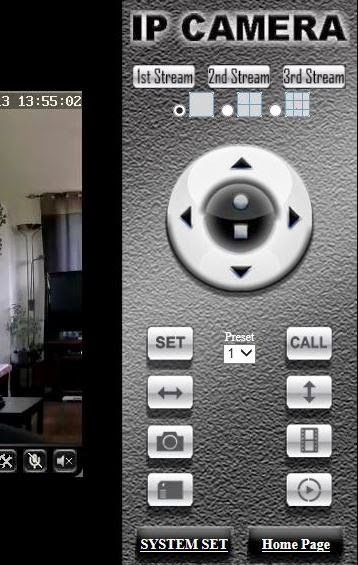 Both cameras can fully customize the quality of each stream but use different default settings. I found those from Wansview more effective and copied them on the Amovision. Neither cameras have the best settings by default but it took more fiddling with the Amvosion. 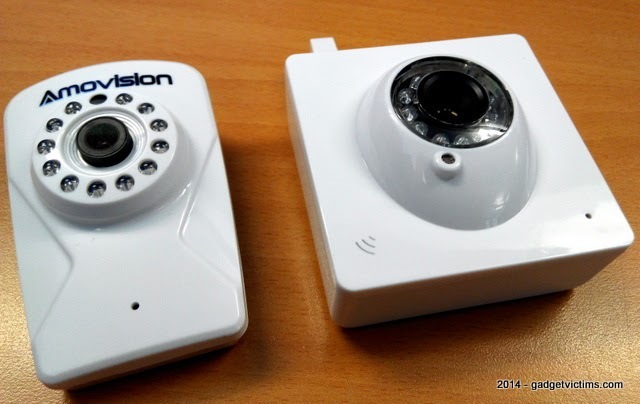 Audio: One cool feature on both cameras is the Alarm on Audio Detection. Amovision has the advantage of the embedded speaker. Both models have a very sensitive microphone but the Wansview is subject to nearby interference. 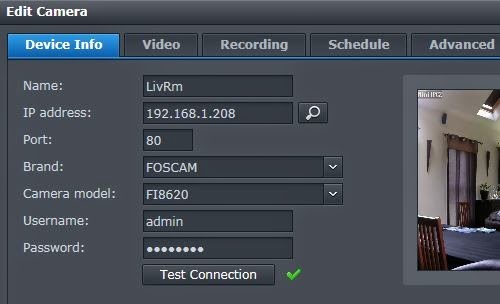 Adding the Amovision to Synology Surveillance Station is straightforward using Onvif. 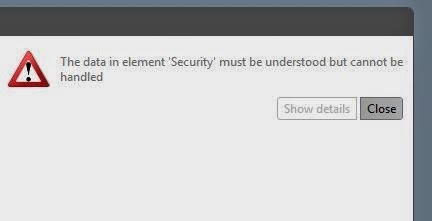 Strangely, the Onvif Device Manager cannot connect to it. It's the opposite situation for the Wansview, ODM can list all the features, but Synology fails to get its stream. Strangely it passes the preview test, but will disconnect right after. Unfortunately Wansview confirmed that firmware 0.1.2.29 is already the most recent version available. As a workaround, I selected a Hi3510-based model from the Foscam list. 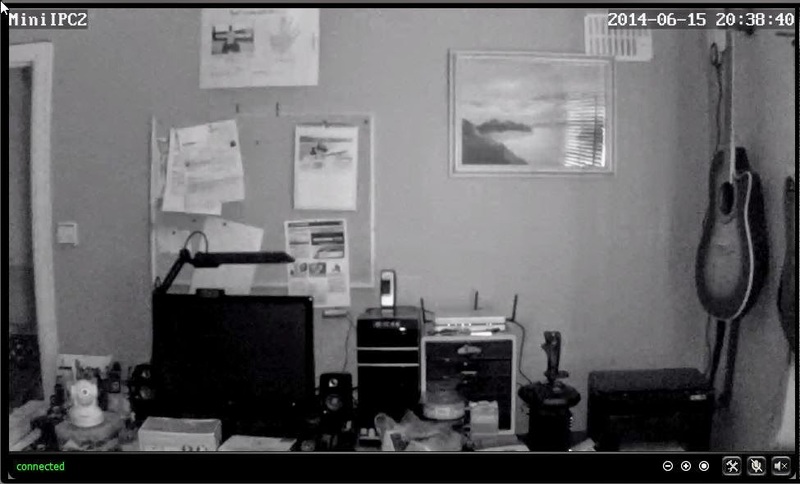 10/07/2015: Became fully compatible (video+audio stream) with Surveillance Station since v.7.0-3775! 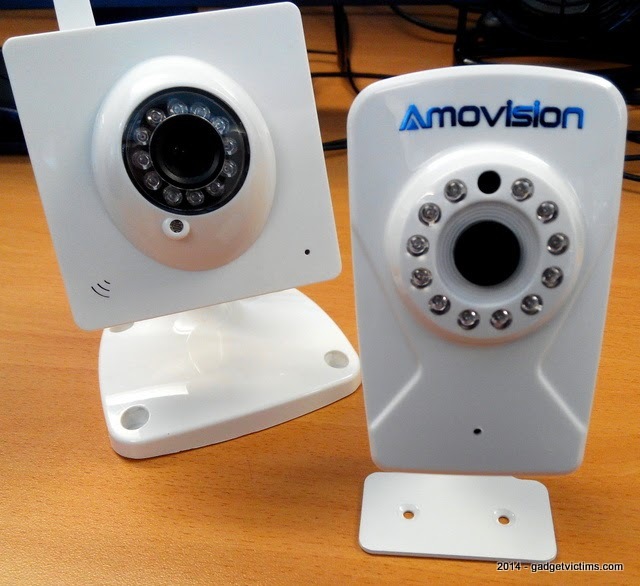 Conclusion: Amovision wins the battle here mostly due to a better Onvif compatibility, a slightly nicer user interface and its lower price . 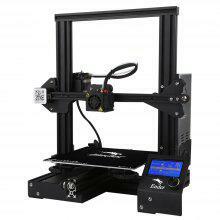 The fact that it is discontinued is balanced by the stable and recent 2014 firmware. It could have used some polishing though. Cybernova has a clone, CN-WIP04L, and a 2MP version, CN-WIP04S that is apparently no yet distributed.